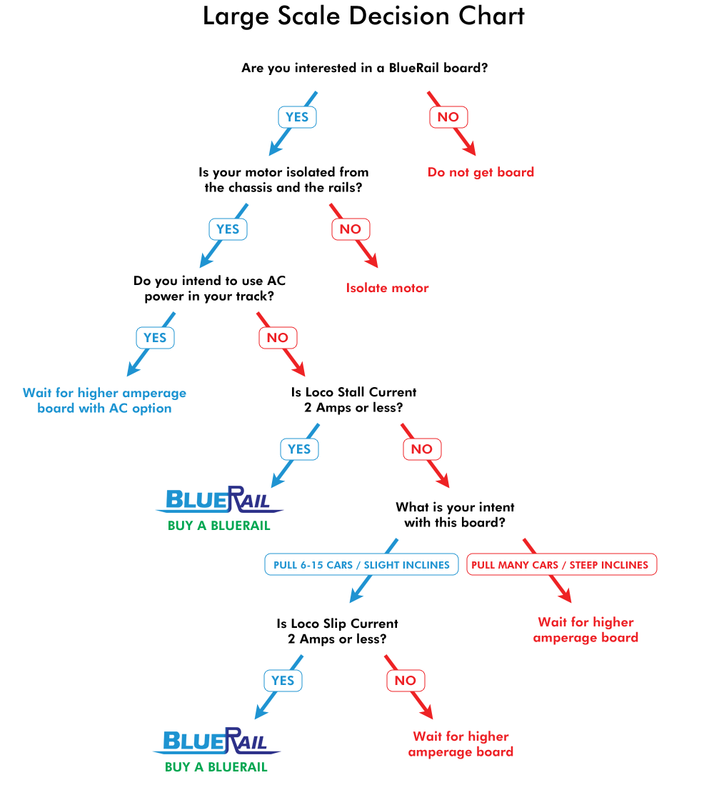 Is the BlueRail board right for you? 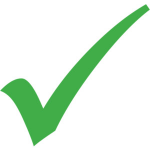 Here is a handy checklist to go through to make sure the BlueRail board is sufficent for your loco. The BlueRail board supports LED lights. If your loco has full voltage incandescent lights, consider switching them to LED. When wiring LED lights be aware that the polarity of the wire leads must be correct. The BlueRail board will not work with AC power. If you wish to use the board on an AC powered track, consider adding an AC-DC converter as described in this article. The BlueRail board requires a standard 9-pin JST harness. If you do not have one, we have them available in our online store. 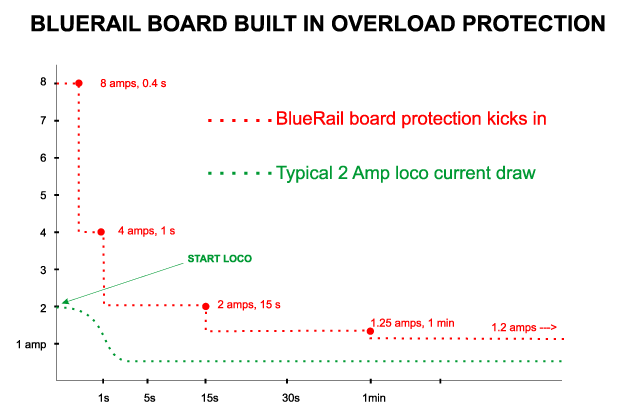 Here is a Datasheet on the BlueRail board with diagrams how to wire it up.